In a post on its developers network, Microsoft has detailed some of the highlights of Spartan. The browser will work with keyboard/mouse, touch, gestures, voice, controllers and sensors. 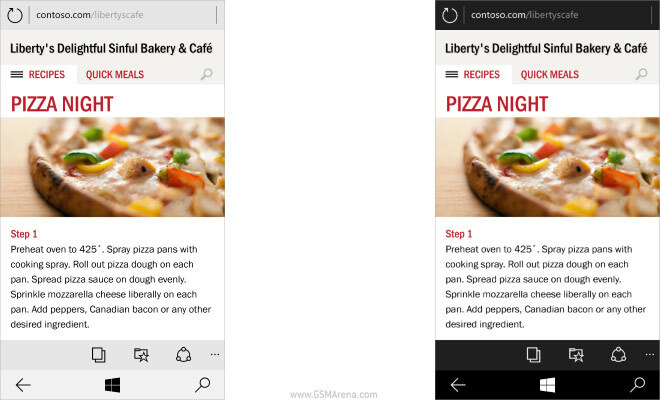 It integrates Cortana for voice commands, offers a distraction-free reading experience and lets you annotate pages. Spartan comes with a new rendering engine called Edge, which drops the legacy support that Internet Explorer is burdened with, which goes all the way to the dark ages of IE5.5. 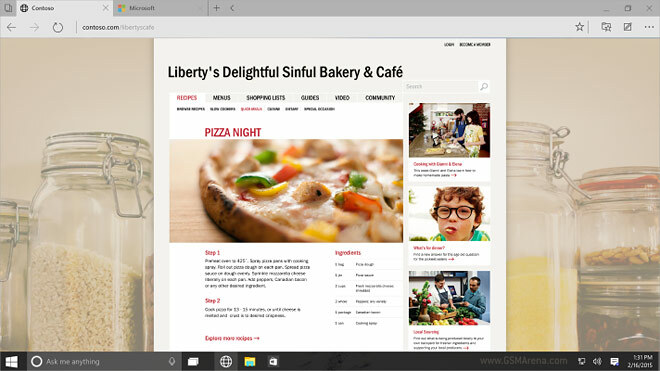 Project Spartan will still support legacy pages (including ActiveX) by loading the IE engine if necessary. That’s a bit of a disappointment – one of the major reasons some sites haven’t been updated in ages is because IE’s legacy support means the pages work as-is, no need to bring them into the 21st century. Anyway, while Microsoft’s post is mostly aimed at developers, here’s what casual users can expect – improved SSL handling, better plugin-free video streaming including support for multiple video streams.